Stress has become an epidemic, not just for our sleep habits, but also for our eating habits. 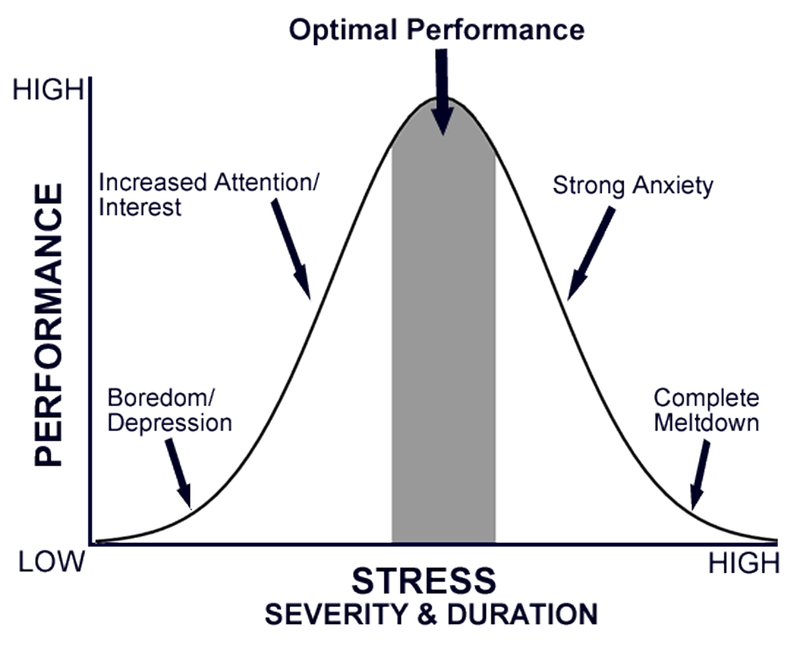 For starters, everyone has a stress response. It’s what has kept us alive all these years! This type of short term stress response is a good thing. It’s necessary for our survival. Let’s go over the basics of what happens when our bodies experience stress. Short term, our body is equipped with a “fight or flight” response. The sympathetic nervous system takes over your body. Sugars in your body are mobilized to various parts of your body to increase energy. Our muscles tense up, our heart beats faster and blood flows away from any non-essential body systems including your digestive organs. In moments of acute stress, your body can’t always properly process the food. Gastrointestinal related issues including constipation, diarrhea, indigestion, reflux or bloating. Storage of excess abdominal fat. Aggravated existing or new muscular conditions . High blood pressure, thicker heart muscles, heart disease, heart attack, and stroke. Sleeplessness due to an active sympathetic nervous system that doesn’t want to shut down. Inflammation which is known to cause an array of diseases including IBS and rheumatoid arthritis. So now that we know what stress is, what it does to our bodies, and how chronic stress can turn into a number of health problems, how can we manage it? Before I share some tips on managing stress, I will let you in on a little secret. I recently experienced a massive amount of stress and experienced first hand how it completely shut down my body, which included muscle spasms, lack of appetite, and shortness of breath. How did I help myself? I deepened my breathing and got a massage. Luckily, my yoga and meditation practice helped me lower my stress levels and deal with them so that my stress didn’t become chronic. It’s about being prepared and luckily I was. There are a number of things you can do right now, stressed or not, that will help you manage stress in the future. Practice deep breathing and meditation practices which strengthen your vigilant prefrontal cortex and help you avoid overreactions. Think of it your prefrontal cortex as your very wise grandparents. Eat nutritious foods such as nuts, fatty fish, and berries that will help maintain a healthy cortisol level. 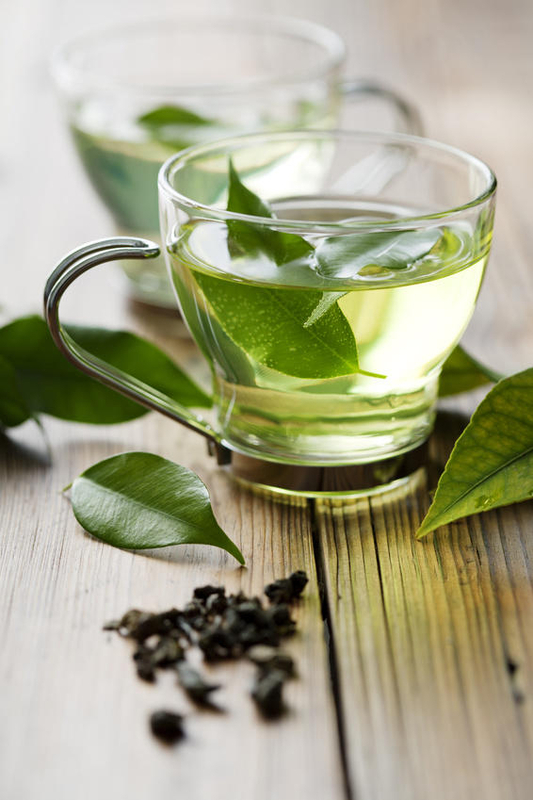 Enjoy a cup of green tea which will also help decrease cortisol and increase endorphins, relax muscles, and improve your mood. Get enough sleep so you won’t be as susceptible to daily stressors. Embrace imperfection. No one is perfect. Nothing is perfect. Actually, the beauty of our world is that it is perfectly imperfect. So if nature can’t be perfect, what makes you think you can be? Exercise! According to Harvard Health Publications, exercise has a number of neurochemical benefits that reduce the level of stress hormones such as adrenaline and cortisol, while stimulating endorphins that your body’s natural painkillers and mood elevators. Most importantly – BREATHE! Nothing is worth stressing out over. Not the report that’s due, not your kid’s laundry, and certainly not your the driver going 20 mph under the speed limit in front of you. Check out my latest article on mindfulness. It’s a great read for those of you looking to help manage your stress in this crazy (and amazing) world! < Previous For the Love of Cauliflower! Thank you Melissa. 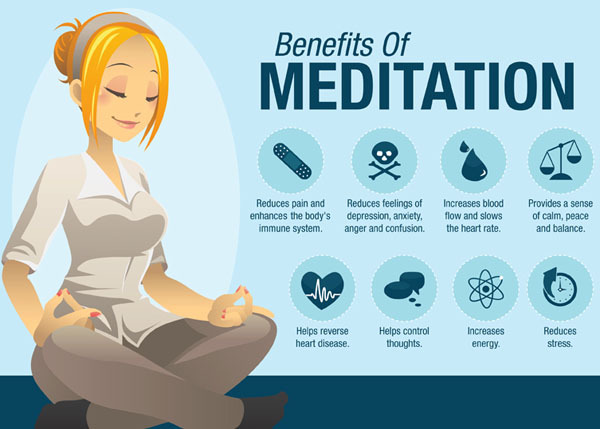 I am definitely going to include meditation in my daily ‘chores’!